Mud Madness is back- the muddiest, muckiest adventure race in Ireland! 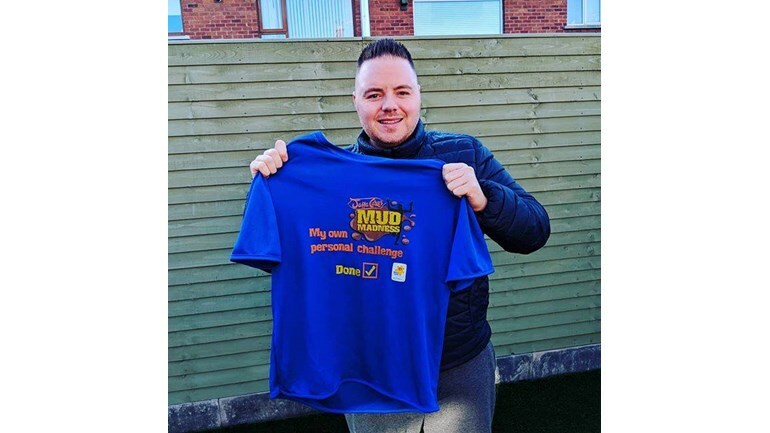 This April Q Radio's 'Home Run' presenter Ryan A will be participating in the McVities Jaffa Cakes Mud Madness. Since the first Mud Madness event 11 years ago it has grown to be a regular Sold Out event and has raised thousands of pounds for their Charity Partner, Marie Curie together with numerous other charities and fundraising groups. Get signed up today and enjoy Northern Ireland's most popular Off Road Adventure race on April 22nd 2018. 2km of seriously mucky madness. All participants in the MAIN Mud Madness event will receive an event t-shirt, an event medal, a selection of McVities snacks and a complimentary hot dog and tea/coffee. 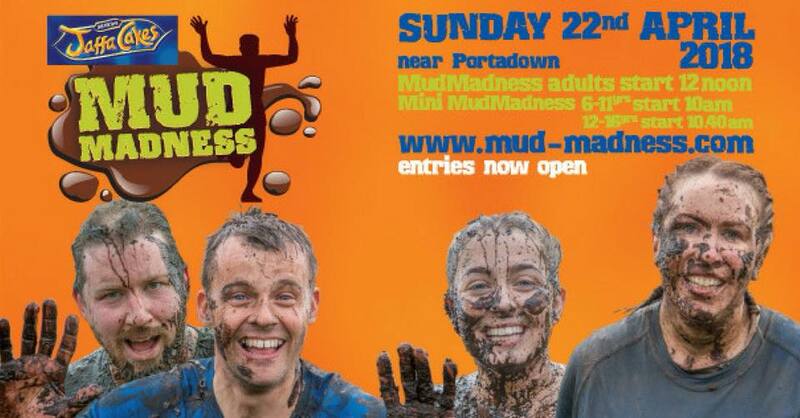 Book your tickets today to join Q Radio's Ryan A and many others in McVities Jaffa Cakes Mud Madness on April 22nd! Click here for more information on the event.